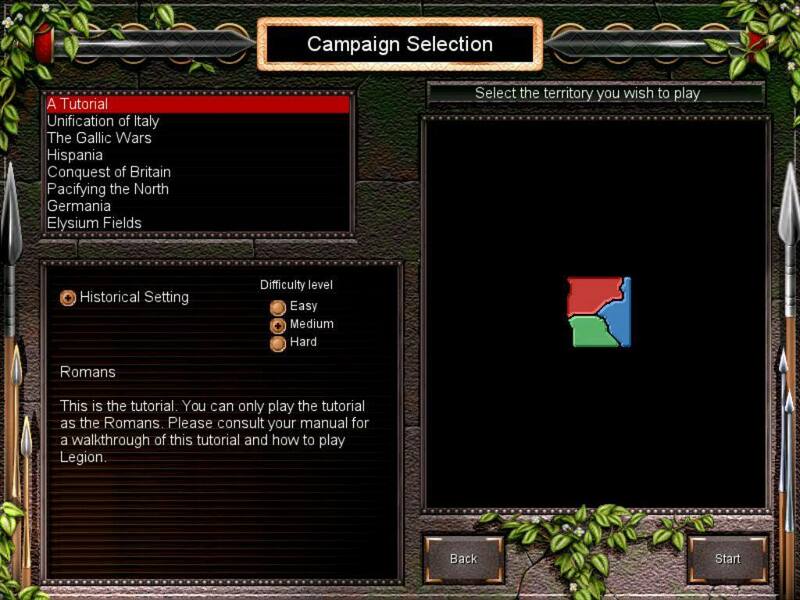 I started playing Legion from Slitherine. 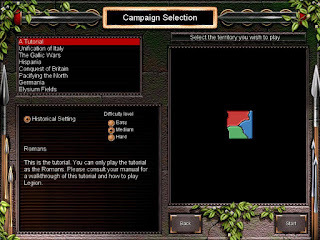 Legion is a turn-based strategy game set in ancient Rome. 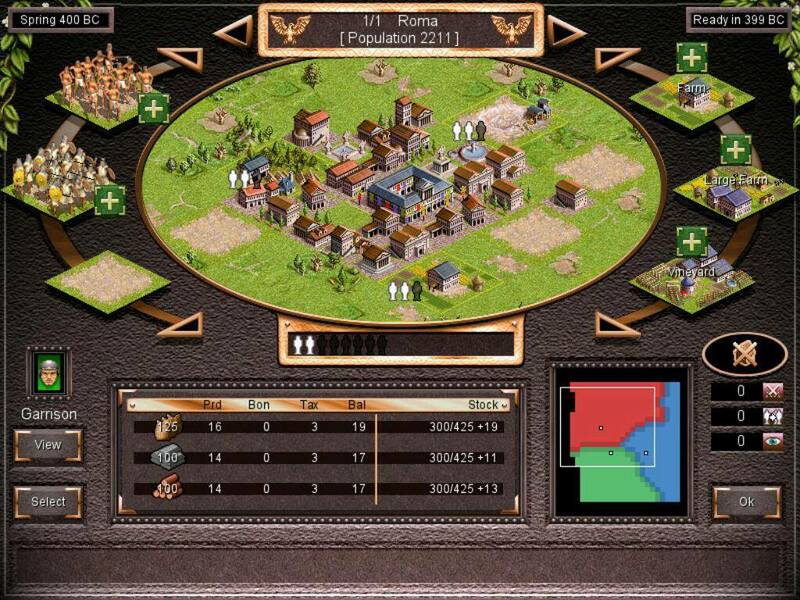 A little bit like Civilization there is a campaign map, a strategic level, where the player controls armies and must conquer other tribes and city to build a powerful in ancient France and Italy. What makes the game really interesting is the tactical level. In battles the player must position their armies to take advantage of terrain and make use of the best formations, to ensure victory. I love that part. 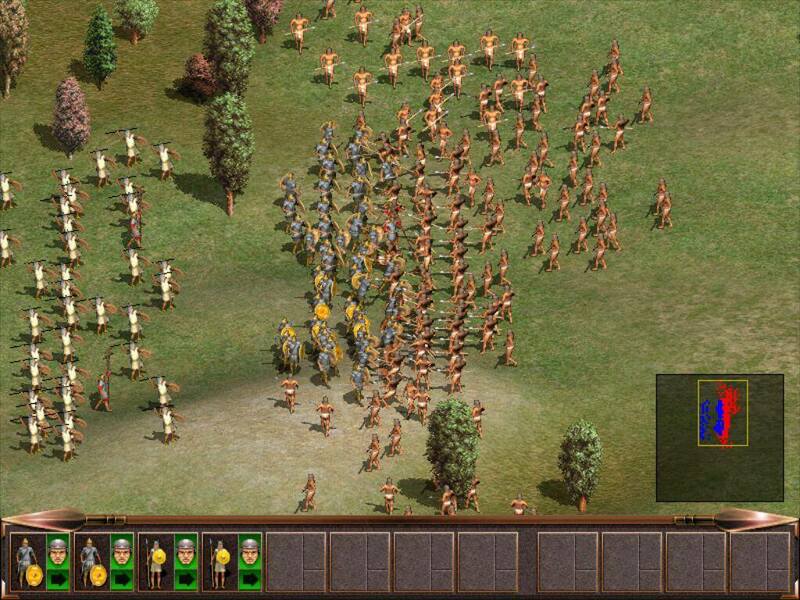 You place your units, decide their formation when in the battle they will start marching toward the enemy lines and then watch. Since you do not see most of the enemy troops before starting the battle, some late action may save you the battle at the last moment. Of course, it may be a little bit frustrating since when you start the battle there is nothing much you can do anymore. But the amazing thing with this game is that you do not feel cheated by the AI. 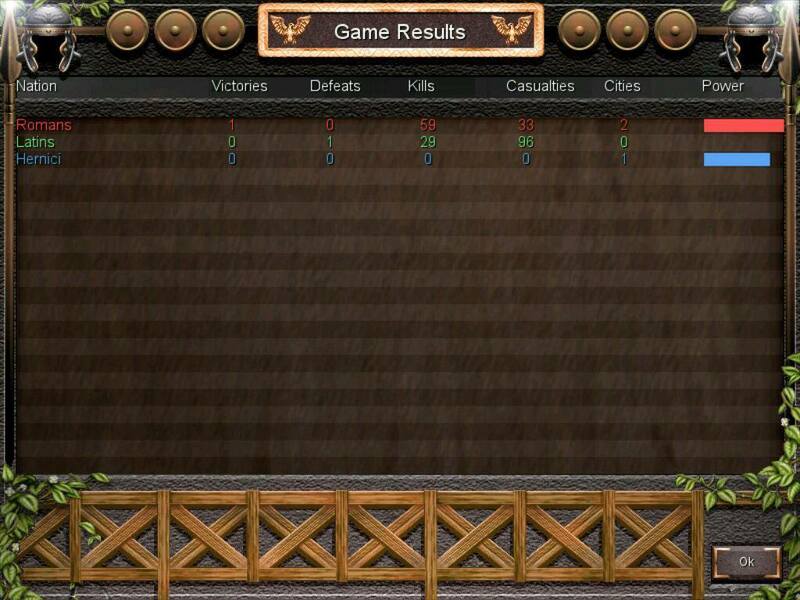 The result of the battles always seems to be accurate and balanced. 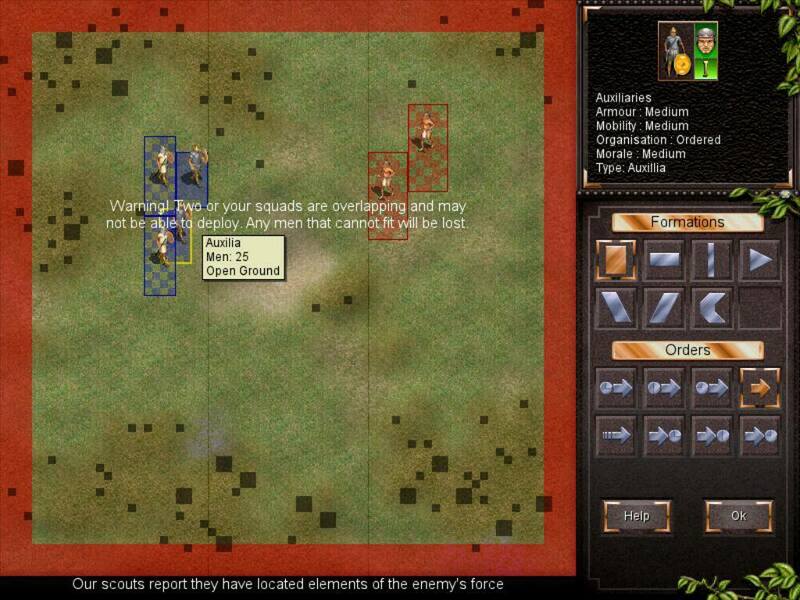 Let's be honest... watching your armies fighting on your iPad screen is just very pleasant. Many times I was feeling like a general giving initial orders before the battle and, on top of the hill, looking as where the fate of his soldiers were decided. You will learn very quickly all the option at hand before a battle and you will not repeat twice the same mistake after your army hit a wall of defenders because you just gave the wrong formation and direction. At a strategic level, you will manage your cities, raise production building and allocate enough workers to them in order to produce resources. Wood, food and ore. The city also is used to recruit men for your armies. And workers are soldiers. so you have to make some difficult choice between increasing forces or increasing production. Legion also have a diplomatic interface who is simple but efficient and do the job well even though it may displease the people who love such part to be deep. Here nothing too fancy but it is efficient enough to create simple treaties. You will not win a game as a diplomat. You will win by forced conquest. The interface is simply very efficient on the Ipad. This game was created so long ago I think those guys may have foreseen the tablets age. 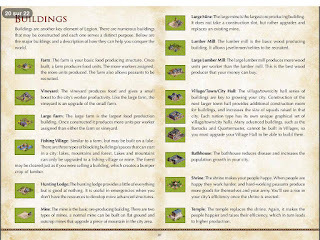 Be aware the game comes with a PDF manual who must read since the in-game tutorial is very short and do not cover a lot of information you will find in the manual. 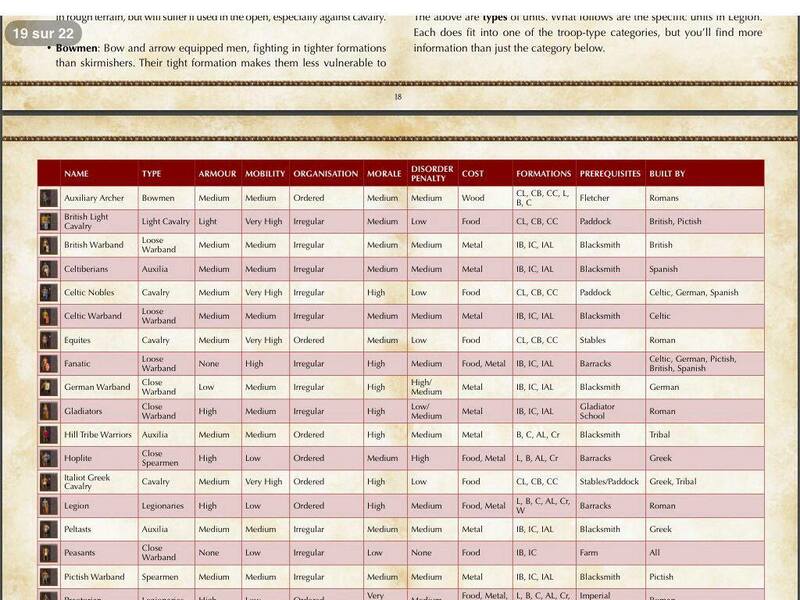 Some screenshot I took will show part of this manual. It is not really nice since reading such document on a tablet is tedious. A better tutorial or in-game hint will have been a better approach. But again this game was developed long time ago before the golden age of tablets. 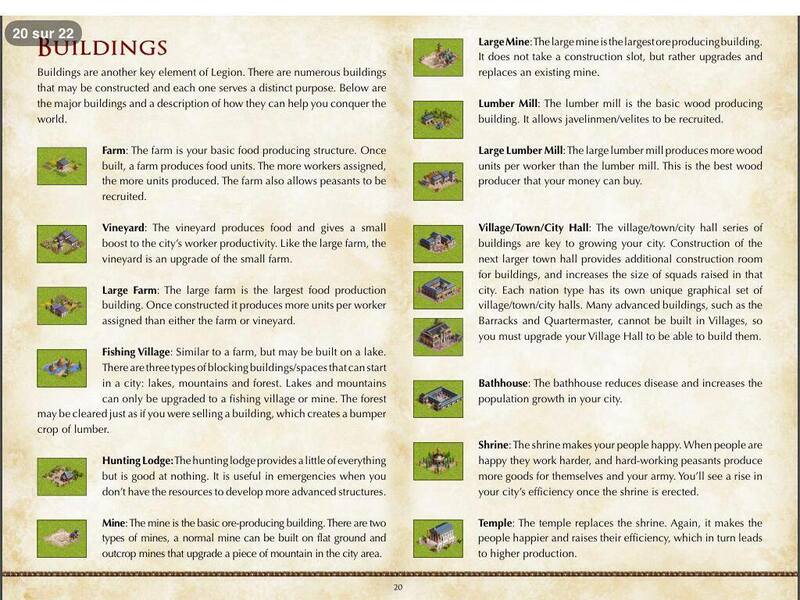 The manual though is very complete and can always be printed. So if you have patience and want to know everything about each units and their strength and weaknesses, if you need every bit of information about every single buildings in the game to make sure you are making every single decision the right one, then you will have to spend some reading time on this manual. 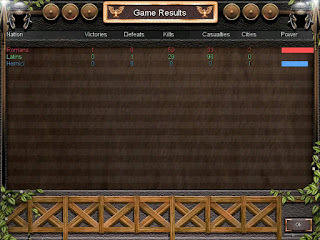 All in all this game is a very good strategic game with an original tactical approach. 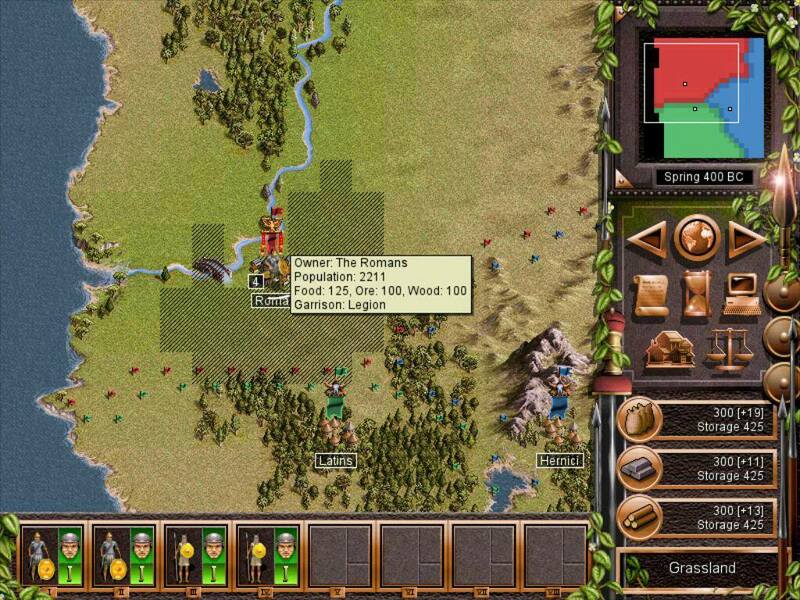 I will definitely recommend it for those who likes to raise armies and build an Empire . A must have if you own an Ipad.